Capitol recording artists/songwriters Ryan Johns, McKenna Johns, Kyrsten Johns, and Luke Johns are the young escape from Southern California. The band has always had a love for upbeat, exciting live concerts, which is why they try to craft high-energy sets that inspire people to get out of their comfort zone, and to break free from the currents of culture. 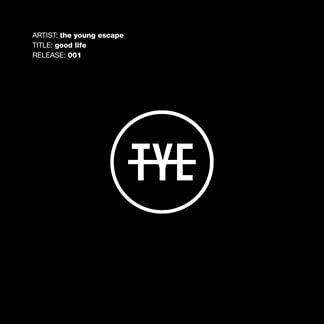 Ranging from 20 to 14 years old, the young escape hopes that their EDM/Alt-Pop/Rock music inspires people to escape from whatever is holding them down, and to dream like they're young again. 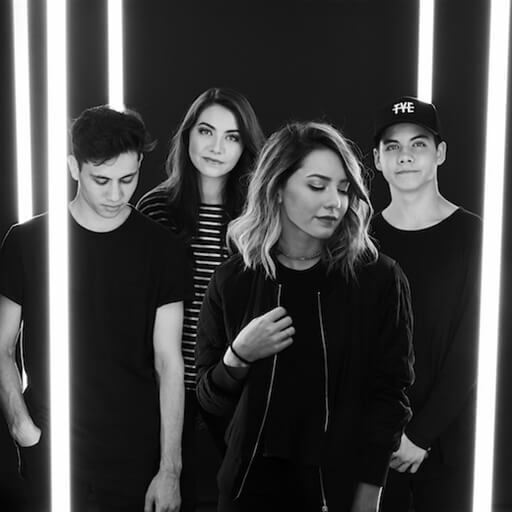 Capitol recording artists/songwriters and Southern California-based siblings Ryan, McKenna, Kyrsten, and Luke Johns make up the worship band the young escape. 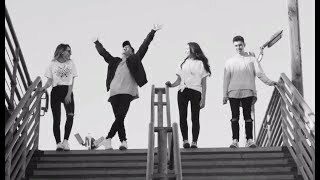 Ranging from 14 to 20 years of age, they hope that their EDM/Alt-Pop/Rock music will inspire people to escape from whatever is holding them down and to dream like they're young again. 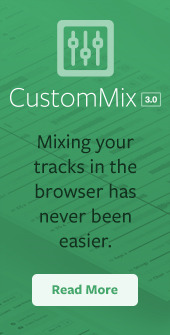 Today we are bringing you the Original Master MultiTracks and instrument parts in RehearsalMix for the band's debut single, "Good Life," a catchy anthem that recognizes the hope and peace we have because of the new life Jesus has given us. 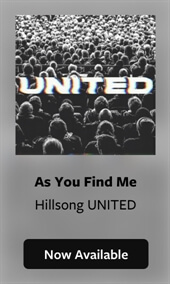 Check out this new song today! Download your copy of "Good Life," now available on iTunes!